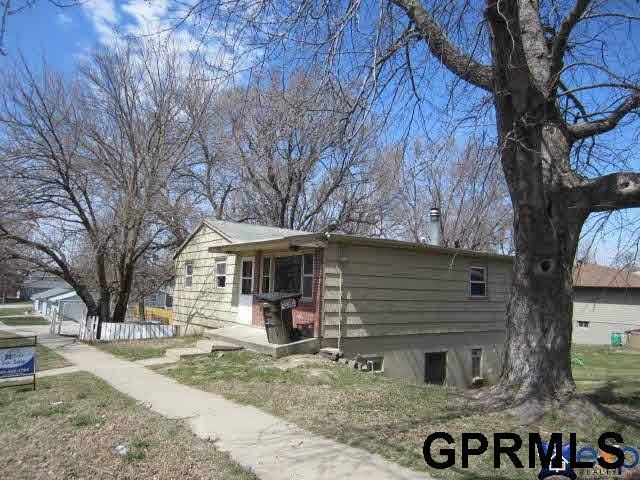 Investment opportunity in NW Lincoln. 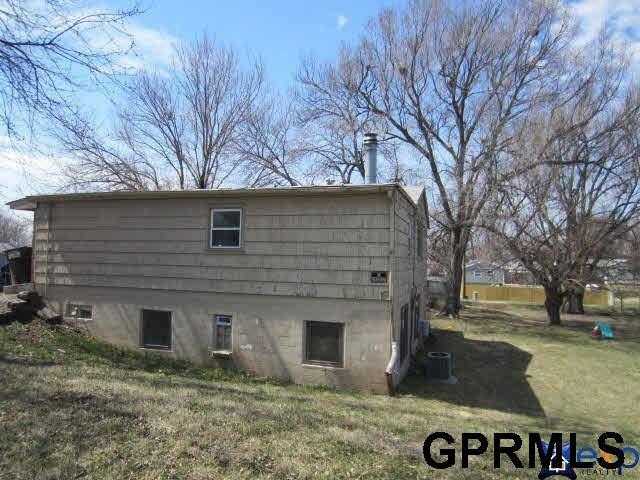 This home features two rental units and two parcels. Buy the home and start your cash flow opportunity or remove the current home and build a new home. 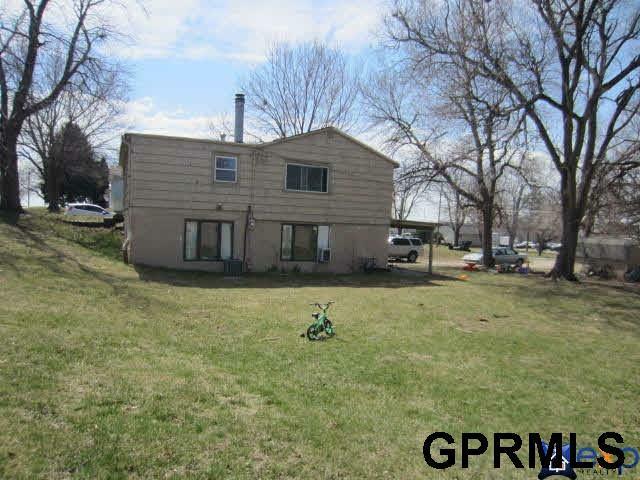 Close to the interstate and airport. 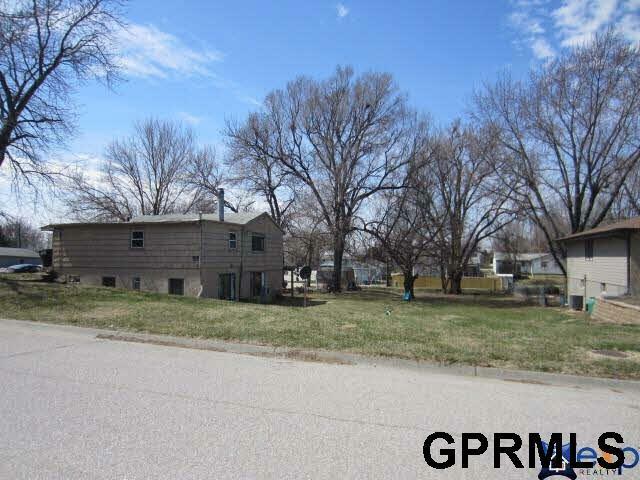 Easy access to downtown Lincoln.